Looking for a professional electrical company for LED lighting installations and upgrades? Call Cotton Electric at 972-296-4020. 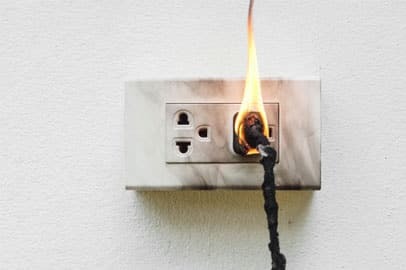 Are you tired of paying high electricity bills? 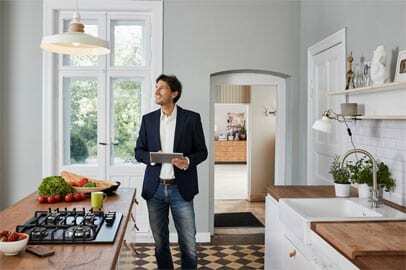 Do you want low-maintenance energy-efficient lights? Do you care about the environment and want to switch to environment friendly lights? Incandescent and fluorescent light bulbs use more power, transmit more heat and need frequent replacement. This results in higher energy bills and higher spend in maintenance and repair. To counter these challenges, light emitting diode or LED lights are fast emerging as the preferred choice of lighting for both homeowners and business owners. Cotton Electric is in the business of helping our customers make smart electrical choices that will help them save money, improve efficiency and reduce carbon foot prints. We offer high-quality and affordable LED lighting upgrade services in Dallas and surrounding areas. Cotton Electric is your leading electrical contractor in DFW. Our team of certified and licensed electricians have helped many homes as well as many businesses both large and small in their transition to LED lighting systems. 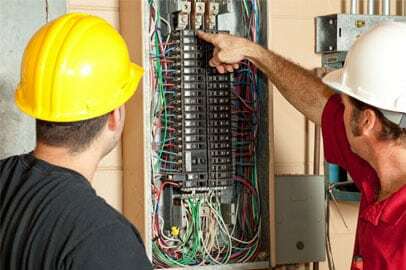 Our electricians make sure your lights are installed properly, and that they meet state codes and any other requirements to help ensure complete safety of your people and property. We offer LED lighting installation for indoors, outdoors, rooms, landscape, patio, pool, parking lots, corridors, basements, and more. Call us today for more information and how we can help you install the best lighting system according to your space, requirements and budget. We recommend and use only high-quality LED lights from reputed manufacturers in the business. 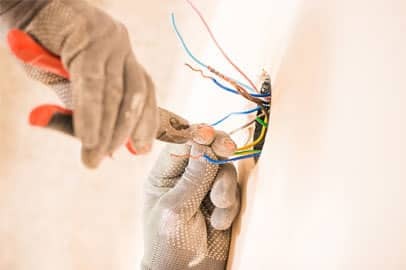 Cotton Electric is your trusted electrical contractor in Dallas – Fort Worth for all your electrical installations and repairs, big or small. Call us today or schedule your visit online for a fast and timely LED lighting installation in DFW.